West Glamorgan in South Wales is home to some of the most stunning parts of the country. 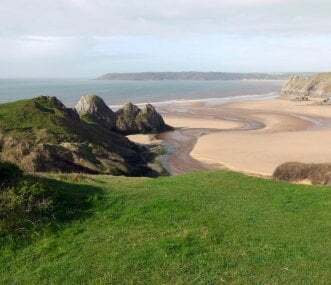 The Gower Peninsula was the very first place in the UK to be named as an Area of Outstanding Natural Beauty, it really is breathtaking. Challenge yourself to try coasteering and cliff climbing or perhaps you would prefer to take an easy stroll along the coast to relax and recharge. 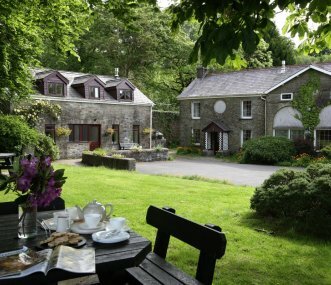 Our portfolio of large group accommodation available ranges from bunkhouses to groups of self-catering cottages. 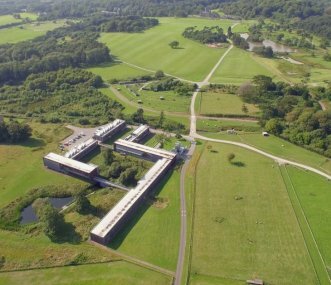 Use the map of West Glamorgan below to explore the region and discover your perfect getaway. 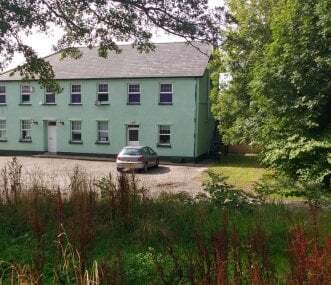 These peaceful farm cottages at the very heart of South Wales. Secluded and rural yet only a mile from amenities. Perfect for family and friends gatherings. Sorry no Stags or Hens. A friendly community-run Bunkhouse in Rhossili, Gower, constructed in 2007. Great for activity groups and families. Large hall and meeting room also available to hire for parties, events or training. 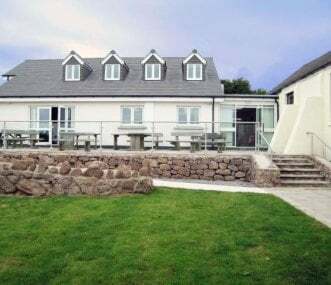 Situated on the beautiful Gower Peninsula on a working farm, Hardingsdown Bunkhouse and The Chaffhouse barns have been beautifully restored to provide comfortable accommodation for 10 to 22 people. 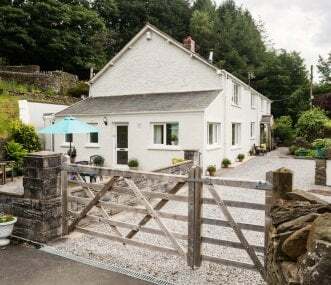 Four self-catering country cottages converted from original stone barns located on a working farm near the South Wales coast. Ideal accommodation for a friends or family get together or celebration. 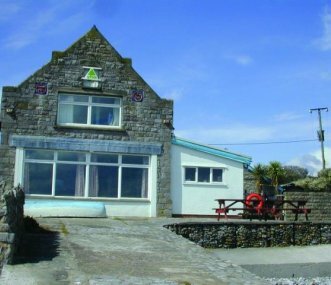 Once a lifeboat station, YHA Port Eynon is in a beautiful position on the Gower Peninsula with an award-winning beach on the doorstep. Visit south Wales. Included within the affordable price is full-board accommodation, afternoon cake, hot/cold drinks and a free activity for all the family to enjoy together. 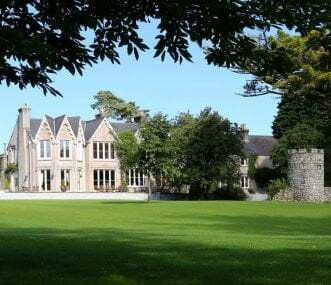 A beautifully appointed Victorian hunting lodge set in the grounds of the old deer park and only 20 minutes walk from Three Cliffs Bay. A perfect place for meeting with friends, family or colleagues.